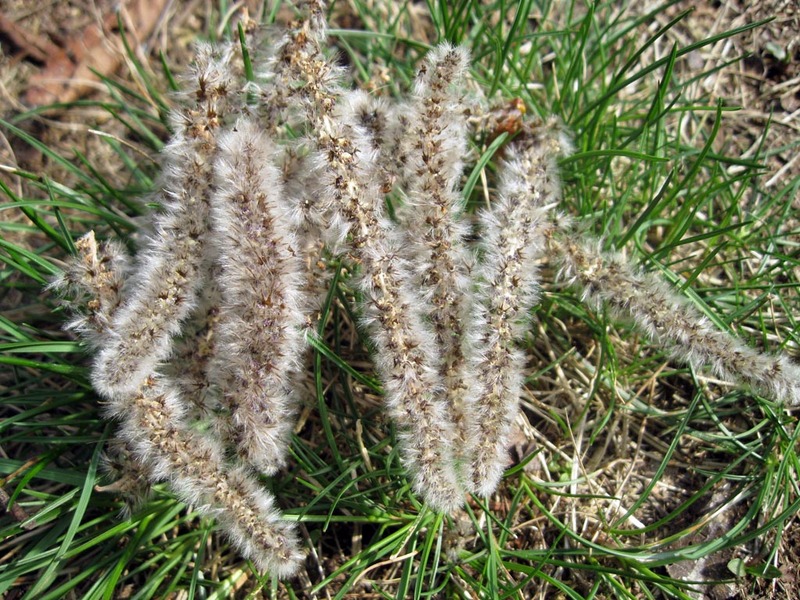 Last spring when I first noticed these fuzzy oblong shapes in the grass along the path, at first I mistook them for caterpillars. Upon closer inspection, definitely not caterpillars. These are the catkins (male flowers) of aspen trees, and they are all over the place right now. Another sign of spring. I like using the birch flowers to show that flowers can be green, that they don’t have to be bright and showy. We’re too low to have Aspens here, alas! Catkins at starting to fall here in Alberta too, it will be so nice when the leaves finally burst out after such a long winter!